Revengeofthe5th.net: Star Wars: Episode IX Cast Announced - Carrie Fisher Will Appear! 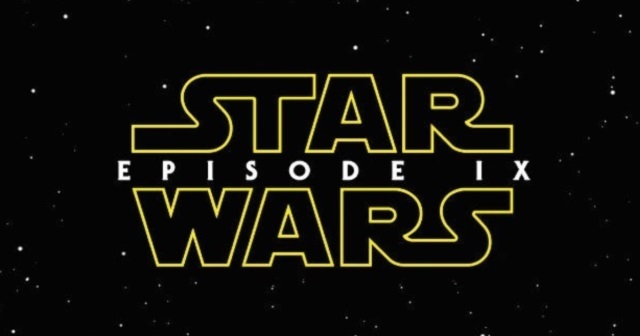 Star Wars: Episode IX Cast Announced - Carrie Fisher Will Appear! Lucasfilm has announced a start of production for Episode IX - and their cast announcement included a shocking reveal: Carrie Fisher will appear, thanks to unused footage from past films.